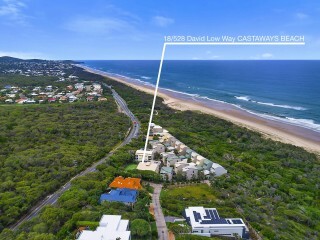 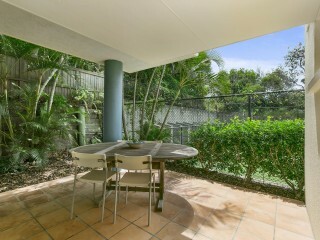 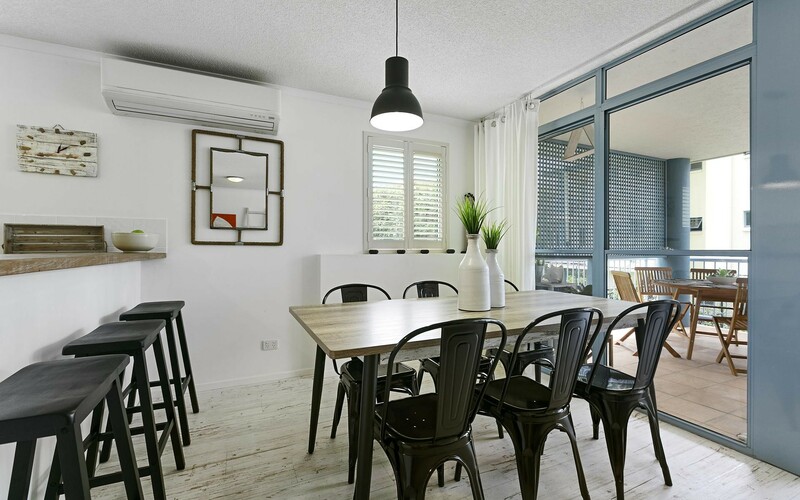 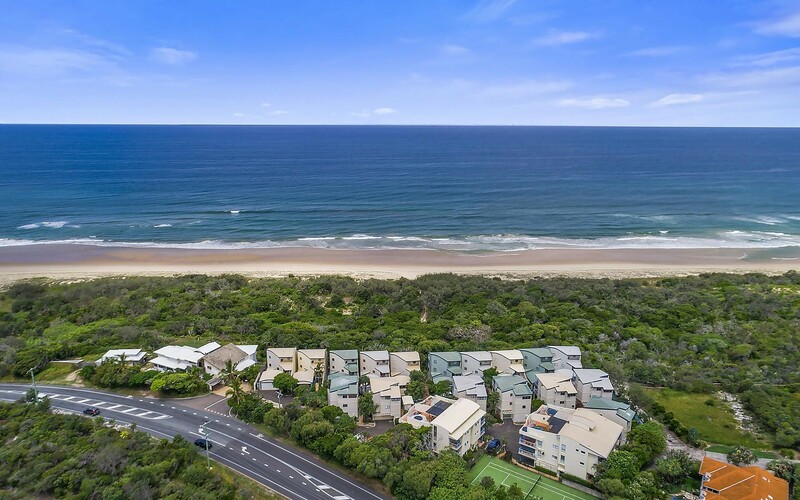 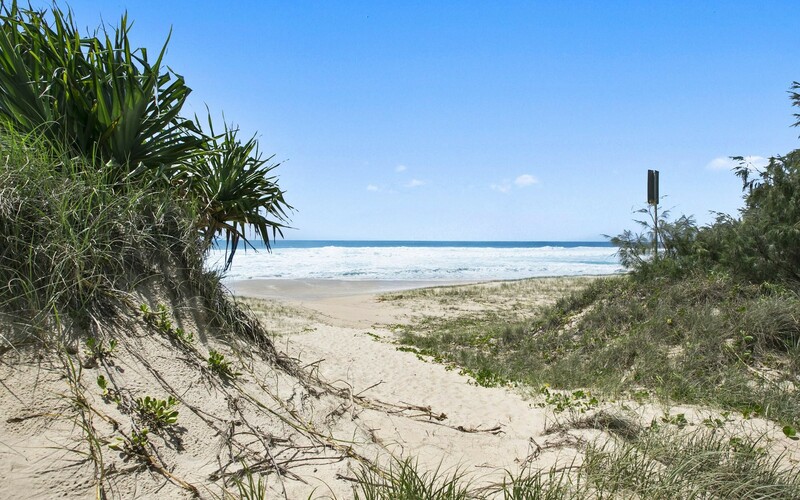 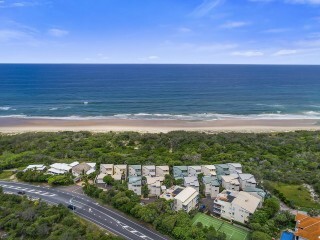 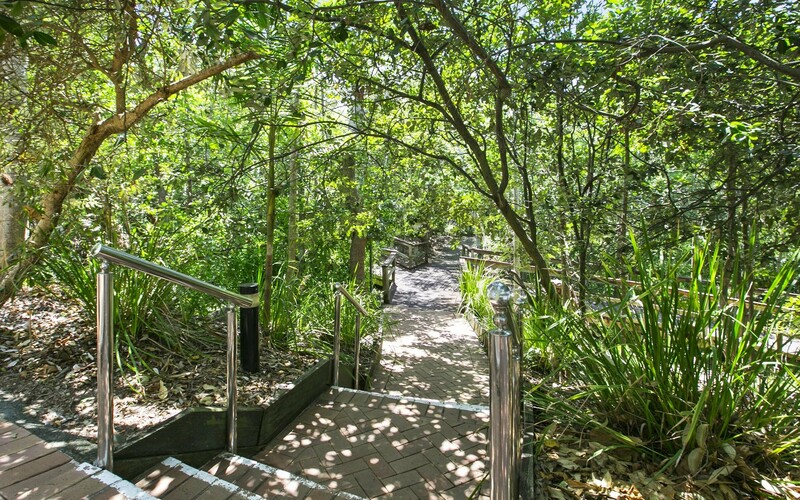 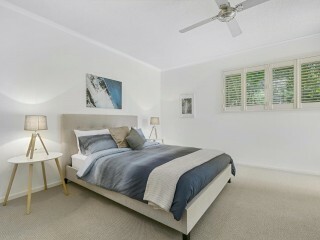 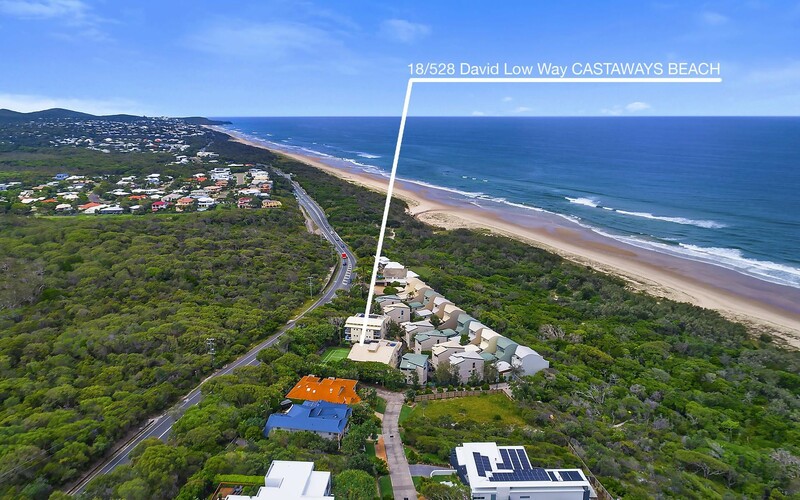 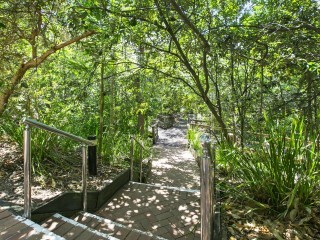 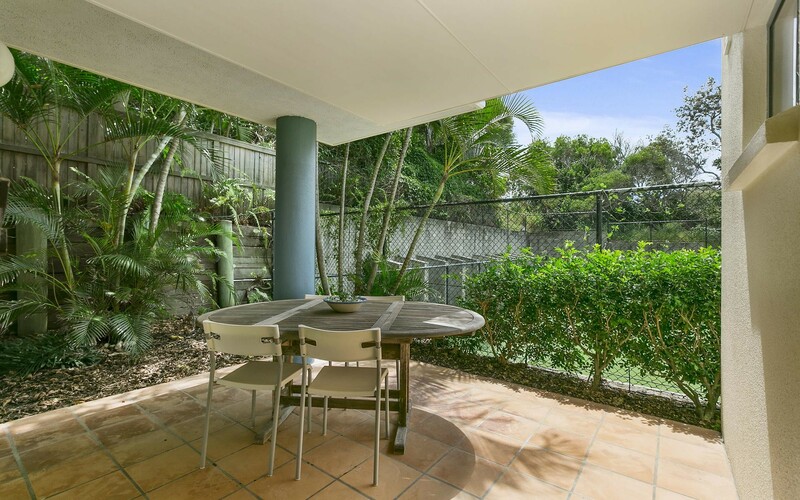 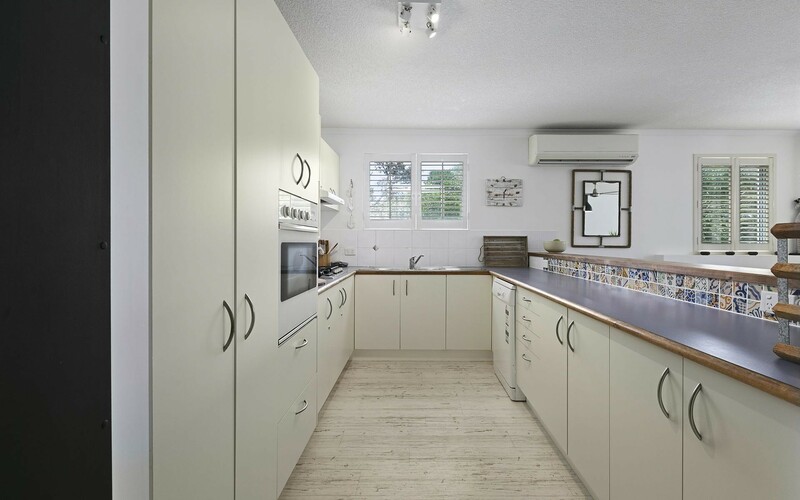 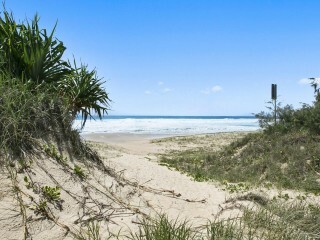 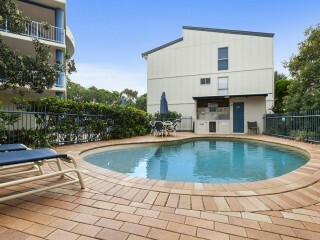 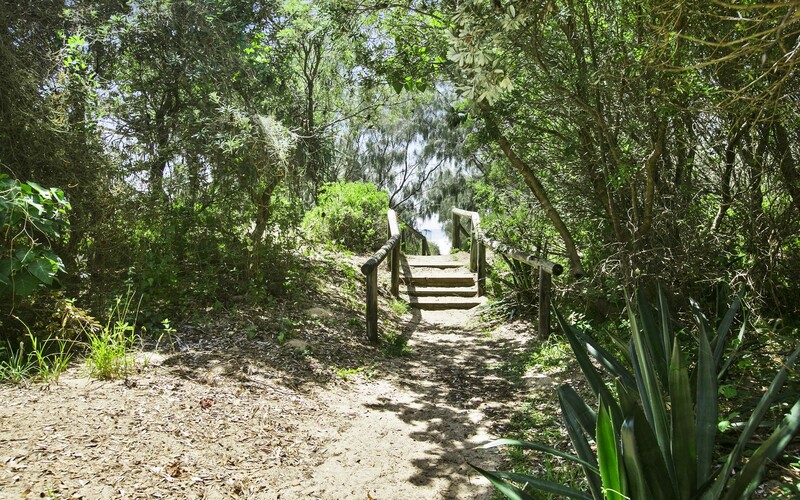 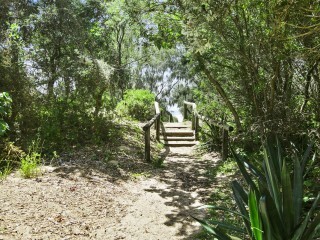 This is your chance to experience carefree beachside living with just minutes walk to the pristine sands of beautiful Castaways Beach, yet desirably only a short drive to iconic Hastings Street and Noosa National Park. 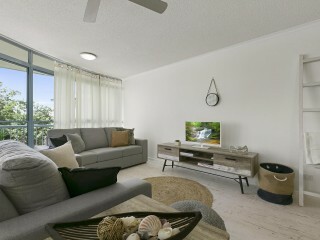 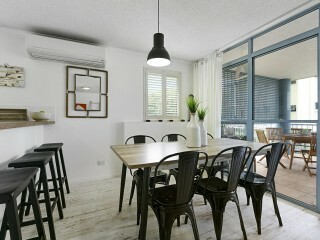 Offering a premium lifestyle location with flexible options allowing you to live in, permanent or holiday let. 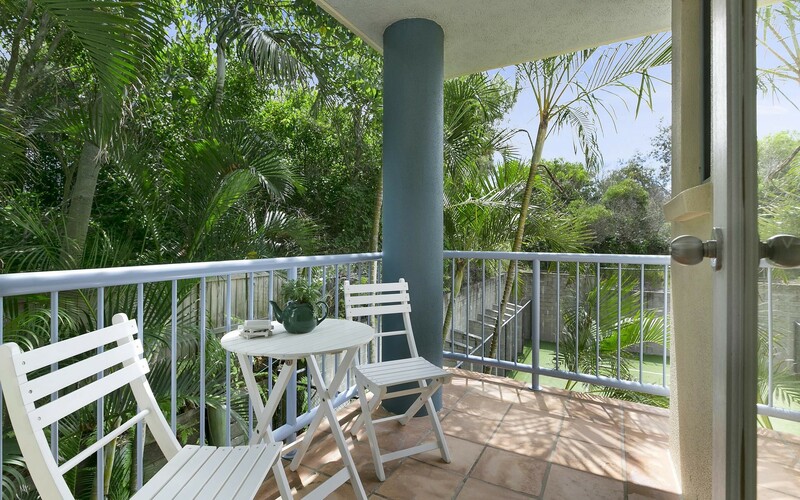 This unit spans over three levels with a functional open plan living, kitchen and dining area with direct access to one of three balconies, the perfect spot for entertaining friends and capturing the essence of the laidback lifestyle on offer. 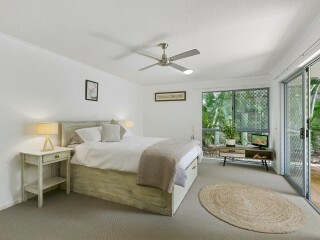 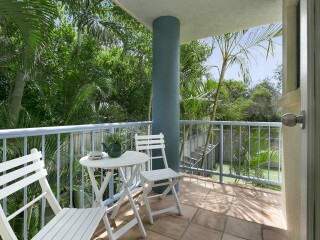 Two of the three large bedrooms are ensuited and have private balconies. 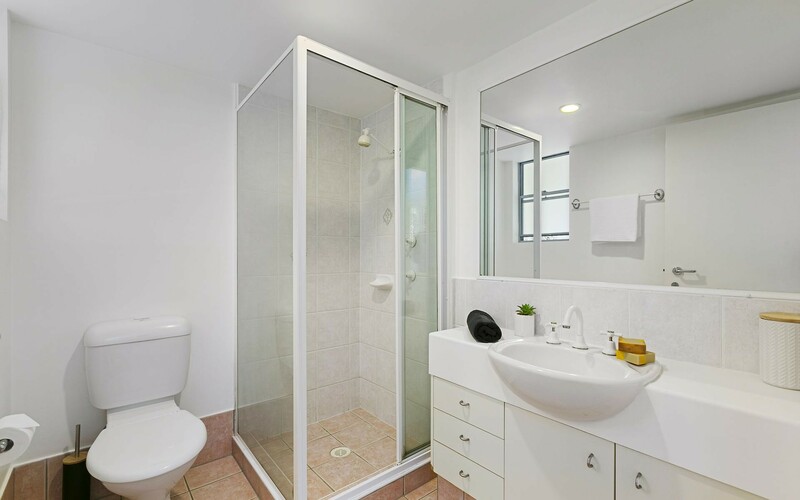 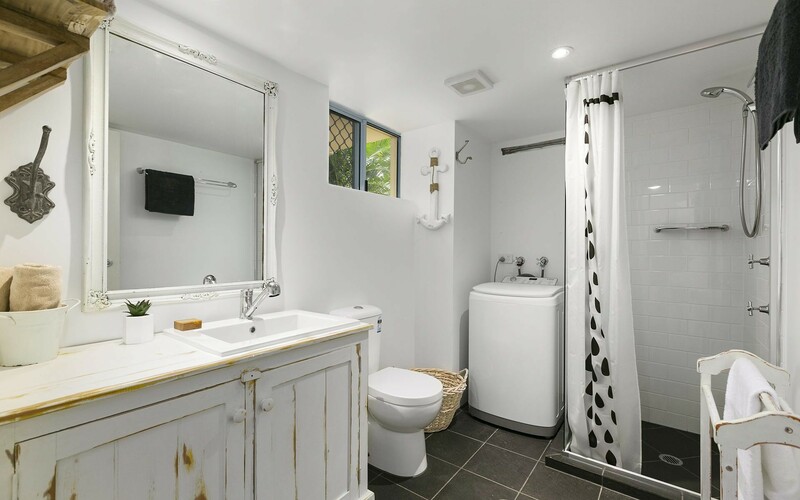 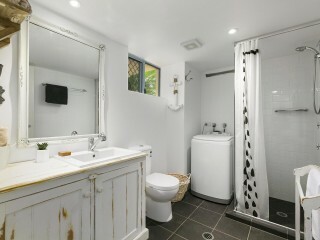 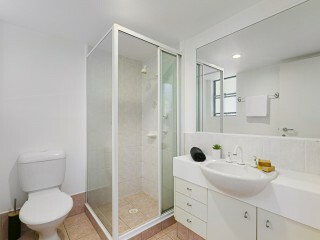 There is also a third bathroom. 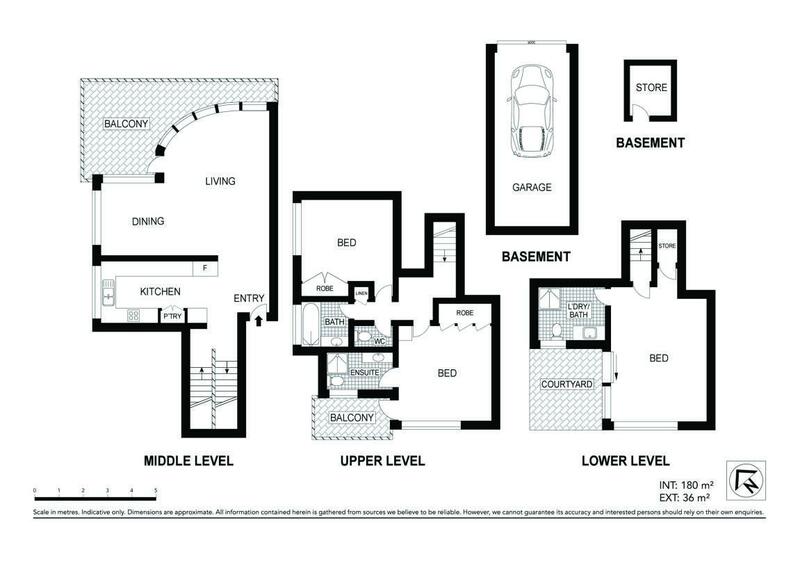 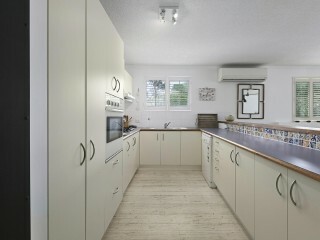 Single remote garage plus separate storage area. 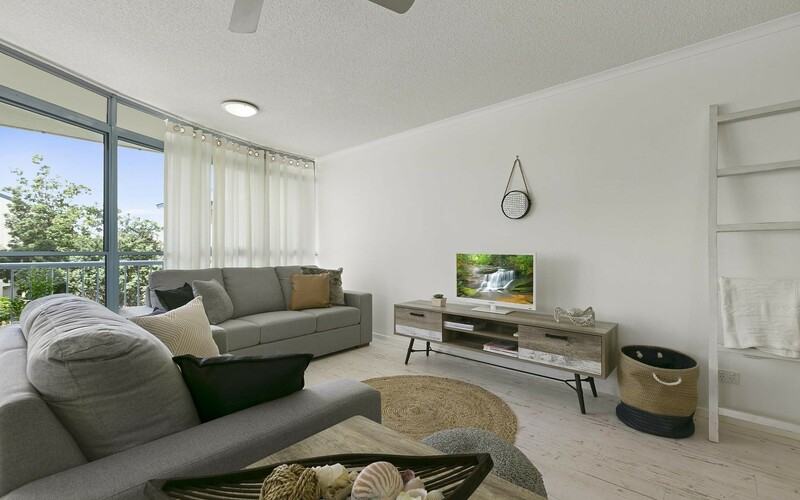 The price includes all furnishings meaning you can simply enjoy and take full advantage of all this property has to offer without delay. 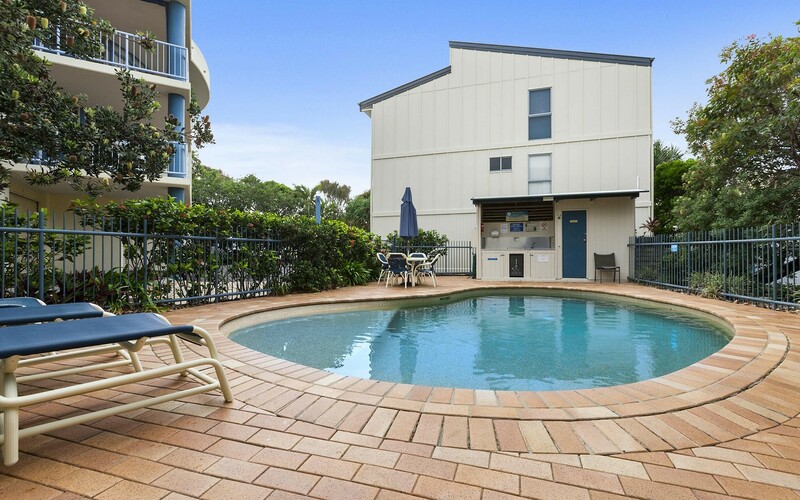 This property presents a fantastic opportunity to live on the beach at an affordable price and will suit home owner/occupier, holiday makers or investors. 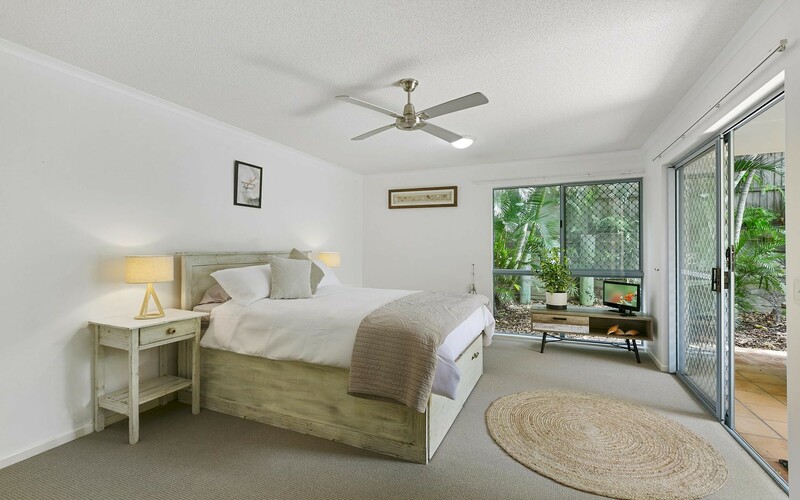 The exclusive gated Castaways Cove complex is pet friendly and facilities include resort style pool, champion size tennis court and tropical landscaped gardens.